Depending on the type of personality your senior loved one has, the aging years can either be bright or gloomy for them. However, as their family member, there are ways you can make their situation brighter and more conducive for their well-being. One major need that seniors have at their age is socialization. Being with others can keep them from feeling isolated, which can trigger anxiety and depression. Is Your Senior Loved One Getting Your Support? Thankfully, there are myriads of ways that your aging family member can make time for socialization. With your support, they will have more time to spend on these activities. 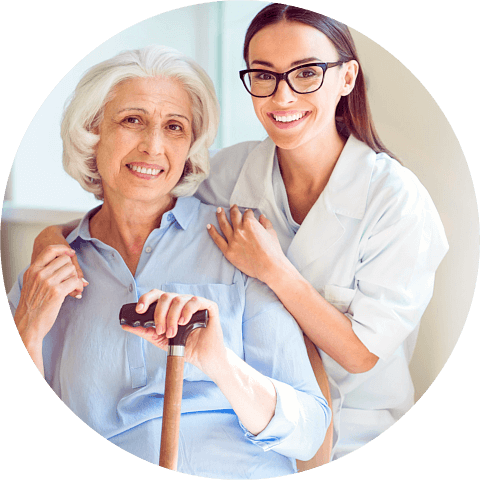 In our experience as a provider of home health care in Tulsa, Oklahoma, we have seen that family members play a key factor towards uplifting the emotional and mental health of their aging loved ones. How Can You Encourage Socialization for Your Senior Loved One? Invite them to participate in activities around your community. Seniors have free time to volunteer for many community activities, which can lead them to wider opportunities not just to help others but also to meet new friends. Even if some of these acquaintances don’t turn out to be long-term friendships, the conversations they have can take their loneliness away. Accompany them in group senior exercises. 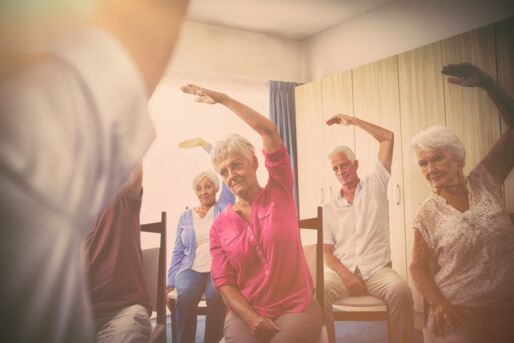 Your loved one not only needs this physical activity to improve their bone and muscle strength but also to encourage them to pursue the quality of life that others have. This type of socialization can improve their physical and mental health. Enroll them in adult day care centers where activities and programs are designed to accommodate seniors’ needs. They get to meet other older adults whom they can engage in quality conversations with while working on productive activities. These centers are also handled by personnel who are able to care for seniors and ensure their safety. If your aging loved one is religious, they can participate or volunteer in different activities hosted by their congregation. This way, they get to share their life experiences while meeting other people who are not their age. Feel free to accompany them to these activities so they will be encouraged to join in. 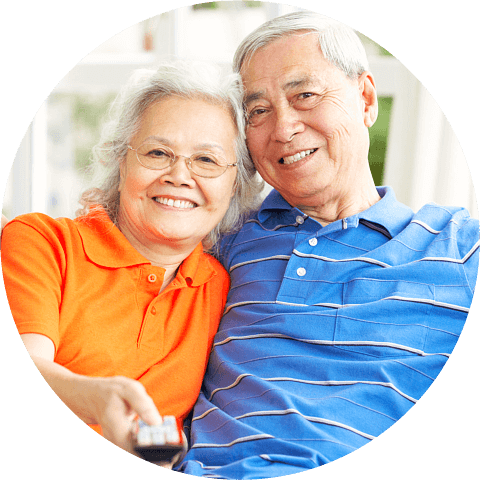 How Can a Home Care Agency in Oklahoma Assist You? Experienced care providers can accompany your senior loved one when you have personal errands to do or if you need to take a break. 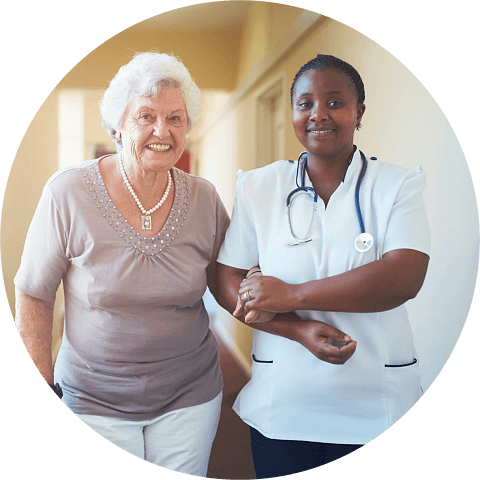 At Devine Home Health Care Solutions, we have staff members who are also trained to provide quality companionship to your aging loved one so that they will not be isolated at home. Share this post with a loved one to encourage them to socialize! This entry was posted in Home Health Care and tagged Home Care Agency, Senior Loved One, Socialization. Bookmark the permalink.